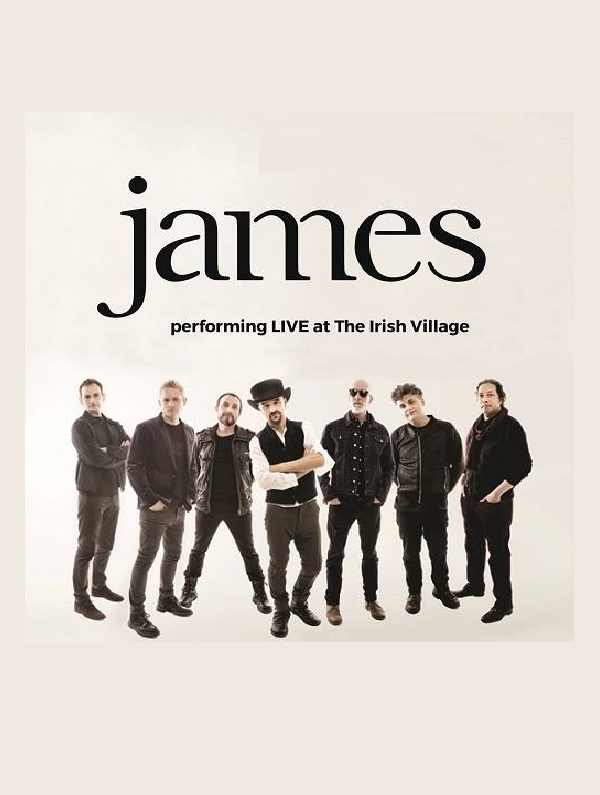 James, the indie rockers from Manchester, will be playing a one-off gig at Al Garhoud's Irish Village this November. The outdoor venue is a perfect spot for the band- popular in the 1990s- to crank up the volume and give us all the chance to re-hear classic tunes including 'Come Home', which was voted the greatest ever Manchester anthem in a radio poll. The re-formed band are stopping over in Dubai for just one night, as part of an Australasia and South African tour. You might also be familiar with their ear-worm hit, 'Sit Down', but this is one gig where no-one will want to sit down for long.